Rockstar Games have confirmed that, following in the footsteps of Grand Theft Auto 5, Red Dead Redemption 2 will feature an online multiplayer element similar to Grand Theft Auto Online. They announced today that a beta version of the multiplayer mode for their latest game will be available to all players in November. Grand theft Auto 5 launched just over 5 years ago, and within weeks Grand Theft Auto Online was released as the multiplayer element. The base game, which is required to play Grand Theft Auto Online, has now sold almost 100 million copies, and Grand Theft Auto Online is only just showing signs of slowing down in the lead up to Red Dead Redemption 2’s launch. Red Dead Redemption 2 is releasing on October 26th, but Red Dead Redemption Online won’t be available until November. This is a similar pattern to how Grand Theft Auto Online was launched after Grand Theft Auto 5, allowing players the chance to enjoy the core game and get the most out of it without feeling like they’re missing out on the multiplayer. Rockstar Games are keen to point out to fans that Red Dead Redemption Online might be rough around the edges when it launches, as Grand Theft Auto Online was. 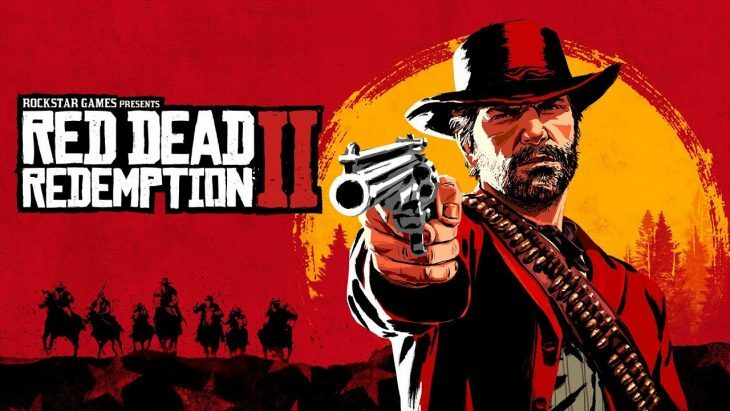 They hope to work with the community in order to fix any teething problems and really make Red Dead Redemption Online a place where players want to spend a lot of their time, keeping it fun, fresh, and innovative. Imran Sarwer, Director for Rockstar North, told IGN that the company hopes to stagger the release of updates to Red Dead Redemption Online and Grand Theft Auto Online in order to make it easy for players to switch between the two. One factor that is important to Rockstar Games is that they continue to support Grand Theft Auto Online. The online element to Grand Theft Auto 5 has a huge player base who are extremely dedicated, some of which may not even try Red Dead Redemption Online. Sarwer believes that while Red Dead Redemption Online is going to appeal to Grand Theft Auto Online players, it will mostly generate its own fanbase. Currently the focus for Red Dead Redemption Online is morality and role-playing, but Sarwer is keen to say that this might not be the final focus of the game as it grows with the community.